A large chiller system always needs to be customized to each boat in order to meet the demands of shipyards, owners, classification societies and national legislation. To cover cooling performances from 500,000 up to 1,500,000 BTU / h. Webasto offers the BlueCool Q-Series. The BlueCool Q-Series is designed on customer request for super yachts and commercial boats. Its modular concept, the sea water resistant design, it’s robust steel frame, easy serviceability and various more options like tropical versions or MCA electrical boxes make the Q-Series the product fitting to your needs. 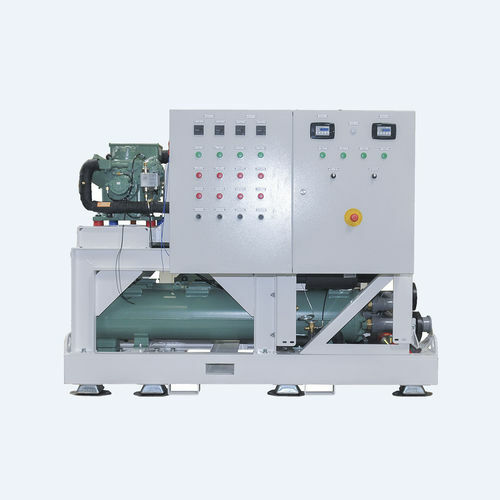 Ask Webasto to have your chiller system individually developed.